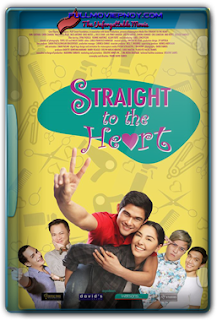 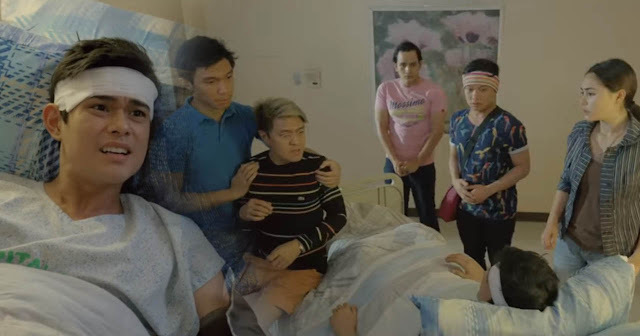 Straight to the Heart is a 2016 Filipino independent LGBT-themed drama-comedy film starring Carl Guevara and Gwen Zamora. 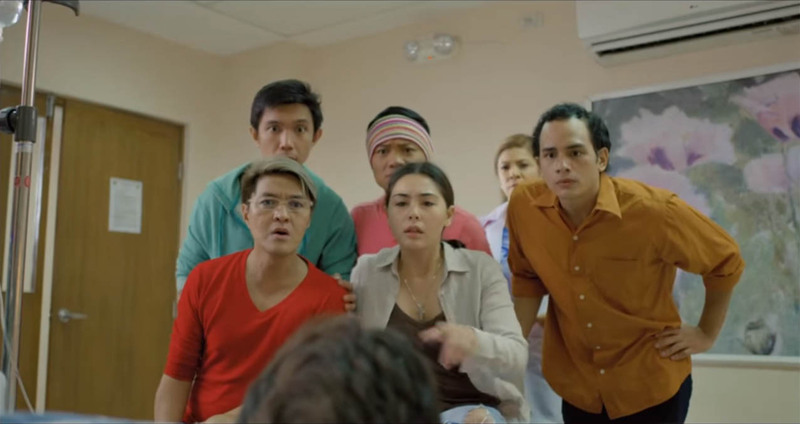 The film is written and directed by Dave Fabros. It is presented by Cignal, Mediaquest, PLDT Smart, in association with Unitel, a production by Visioncapture Media, in partnership with Creative Minds Strategic Marketing and Events, and Creative Saints, sponsored by David's Salon and Watsons. 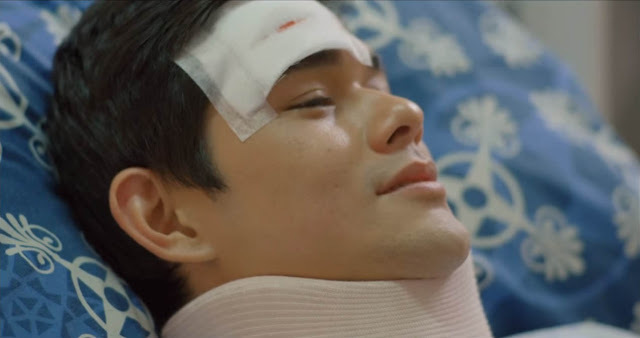 The film was an official entry to the 2nd CineFilipino Film Festival.